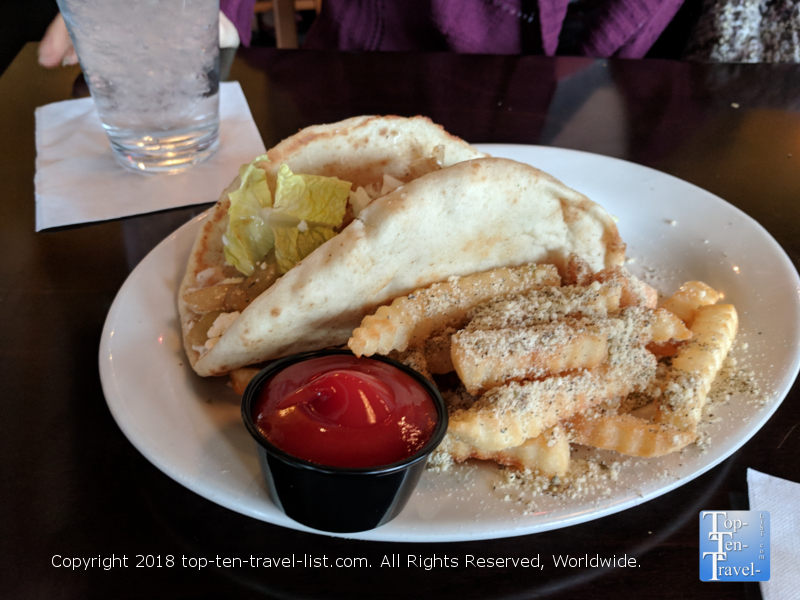 10 things to do this winter in Upstate South Carolina - Top Ten Travel Blog | Our experiences traveling throughout the US. 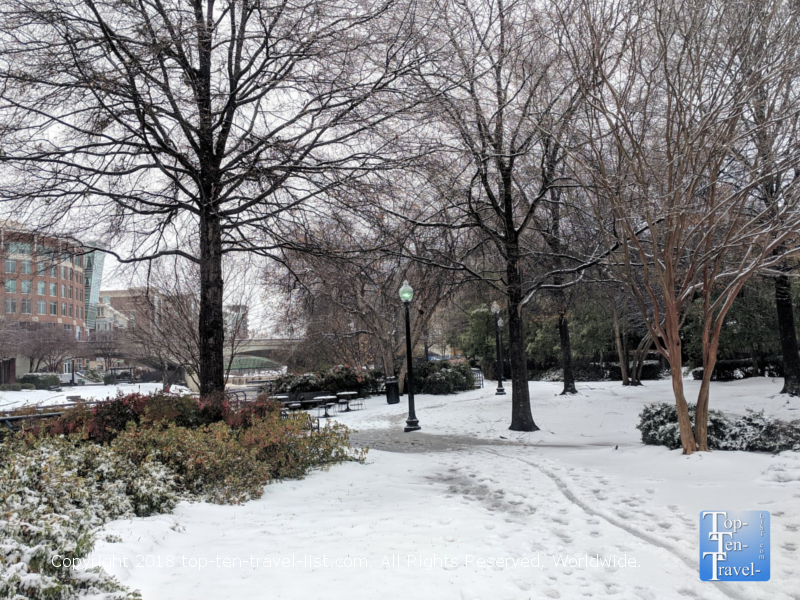 While the Upstate South Carolina region generally sees milder winters than much of the country, the temps are usually still cold enough to limit most outdoor activity. Occasional light snowstorms are not all that uncommon. With daily highs hovering in the low 30’s-upper 50’s on average, and lots of dreary rainy days on the forecast, this is not the best time of the year to enjoy the beautiful natural surroundings abundant throughout the Upstate. Visiting during the winter season does however offer several benefits. 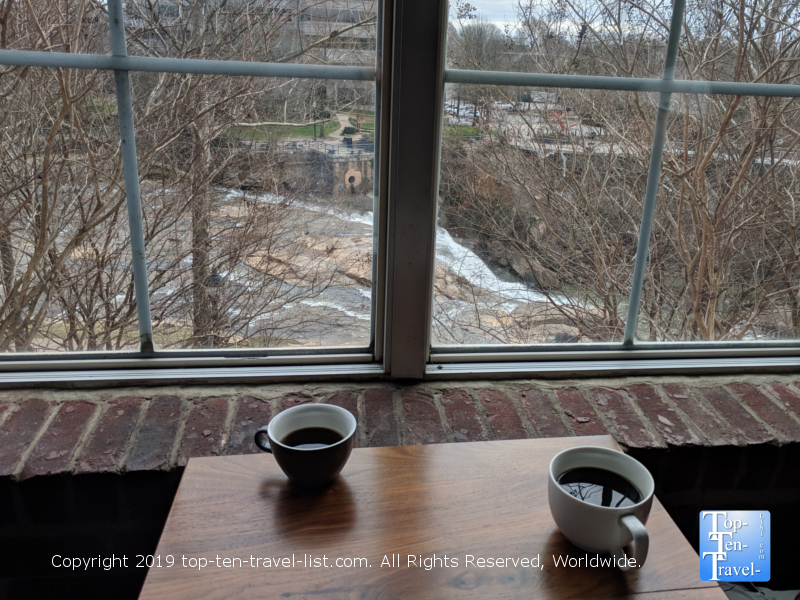 First off, this is the slow season, so if you do venture off to explore the beautiful hiking trails in the Blue Ridge mountains, you will enjoy a much more tranquil setting. Second, hotels tend to be cheapest this time of year. Most importantly, the very popular Main Street in downtown Greenville, is usually quite empty, and free parking is easily found. 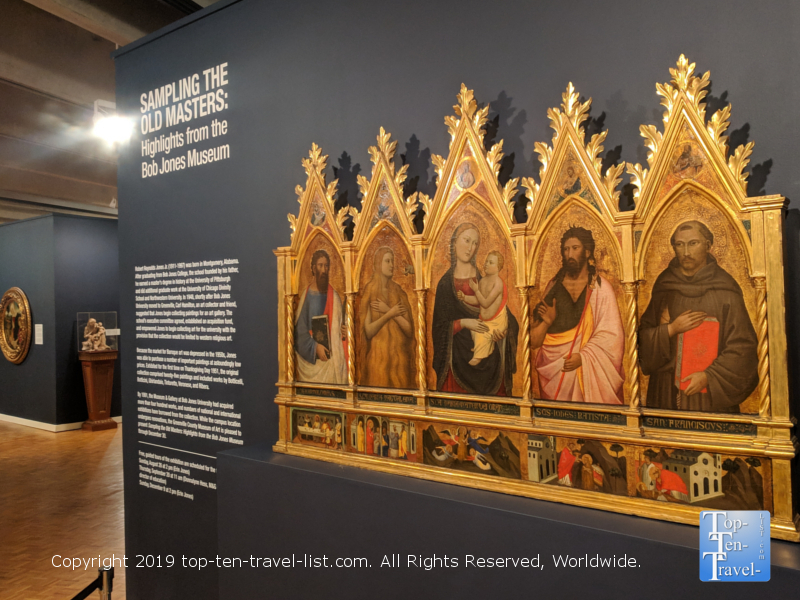 There are numerous small museums throughout the Upstate, nothing too spectacular, however, good enough to kill a few hours on a rainy cold day. The best-of-the-best is the Greenville County Museum of Art. This small, yet impressive art gallery houses the largest collection of watercolors by renowned American artist, Andrew Wyeth. Admission is free! The current special exhibit features works from the Bob Jones Museum. 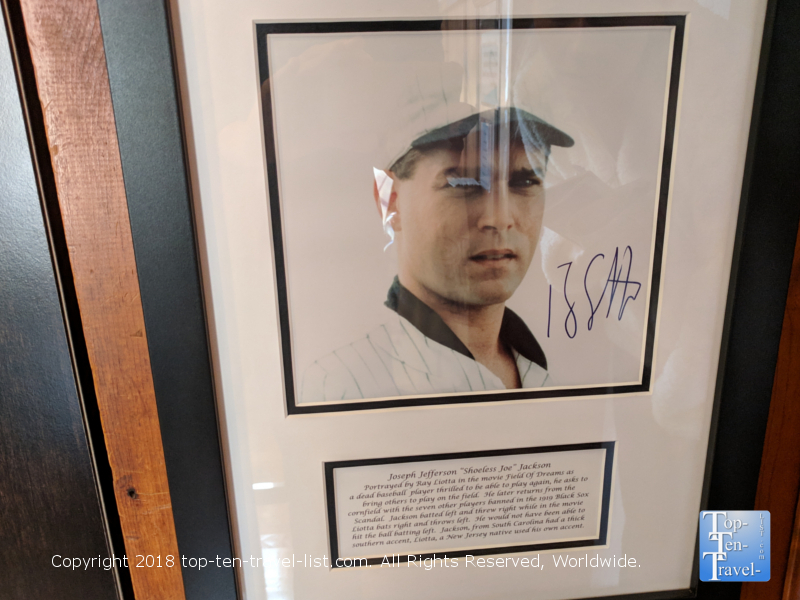 *The Shoeless Joe Jackson Museum – A must see for baseball/Field of Dreams movie fans. 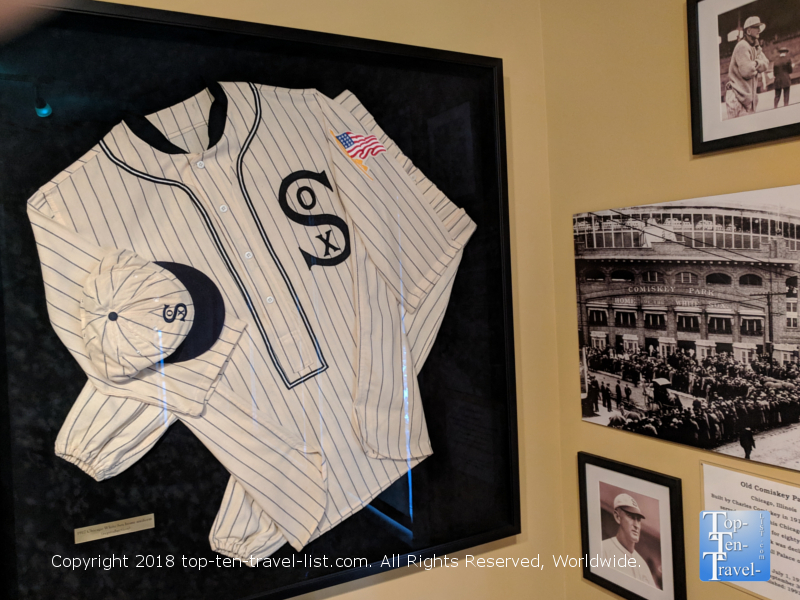 See the home where Shoeless Joe Jackson lived, browse through various memorabilia, and learn more about the history of the infamous Chicago Black Sox scandal. Free admission! *Zentrum museum – Learn more about the history of the classic luxury car at the only BMW museum in North America. Free admission! 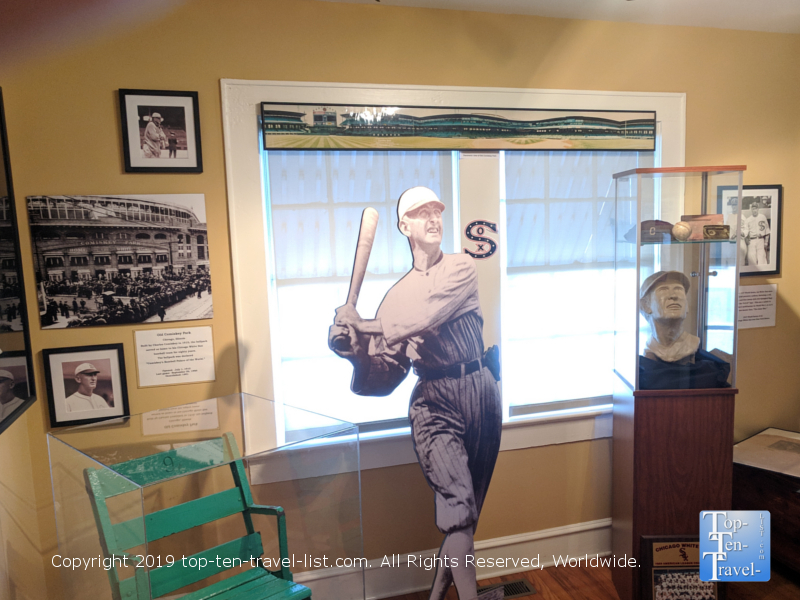 *Upcountry History Museum -Not a great value in my opinion, however, if you are a history buff and interested in learning more about the history of this region, you may want to consider a quick stop here. *Spartanburg Art Museum – A small free museum spotlighting contemporary works of art. Main Street is where you will find the majority of independent restaurants in the Upstate. 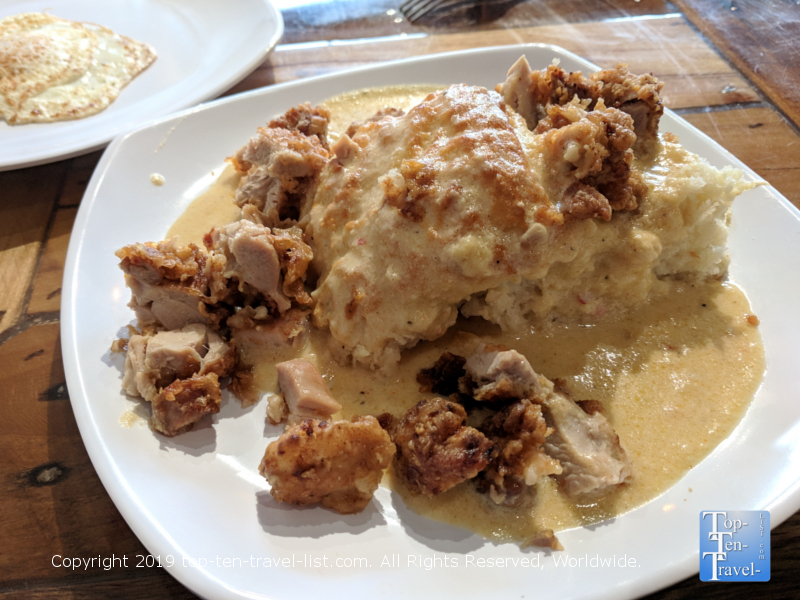 Additionally, downtown Traveler’s Rest, Spartanburg, and Simpsonville are currently getting into the trendy foodie scene. 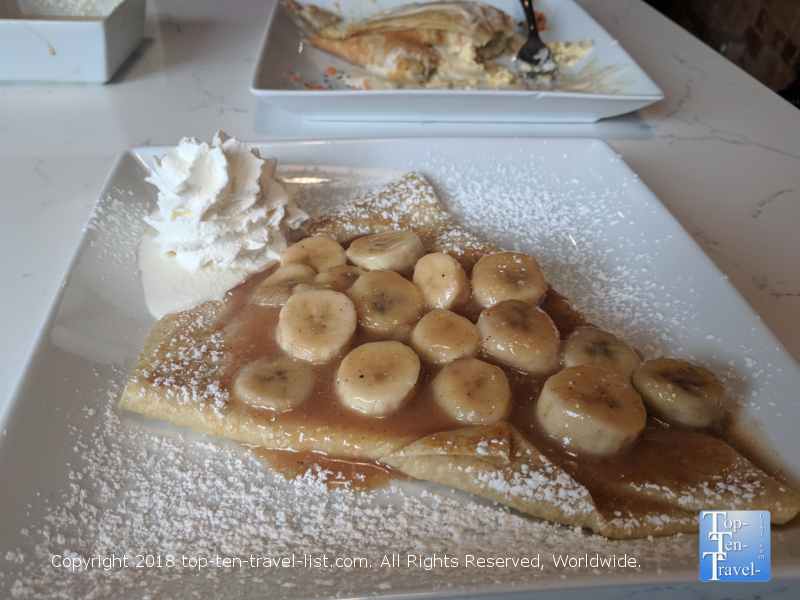 Tandem Creperie in Traveler’s Rest is a popular breakfast spot with great coffee and delicious crepes, and is conveniently located en route to many natural attractions in the Blue Ridge mountains. 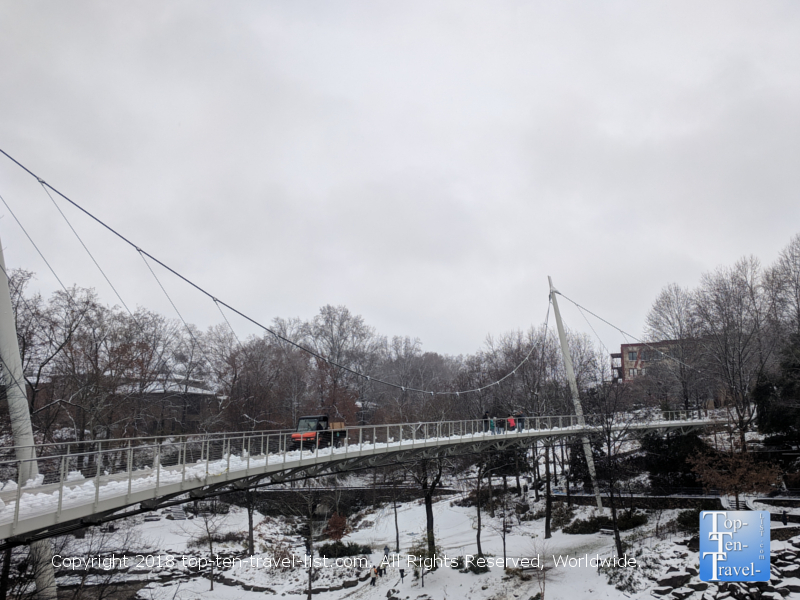 For now, you will want to mostly focus on downtown Greenville, which is home to more than 100 unique local coffee houses, restaurants, and breweries. 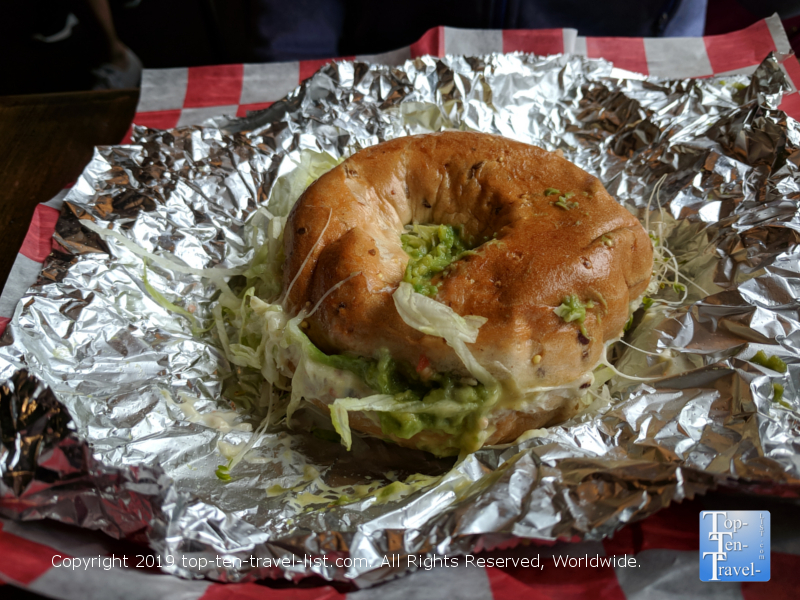 *Sully Steamers – amazing steamed bagels in every combo imaginable – messy, but delicious! 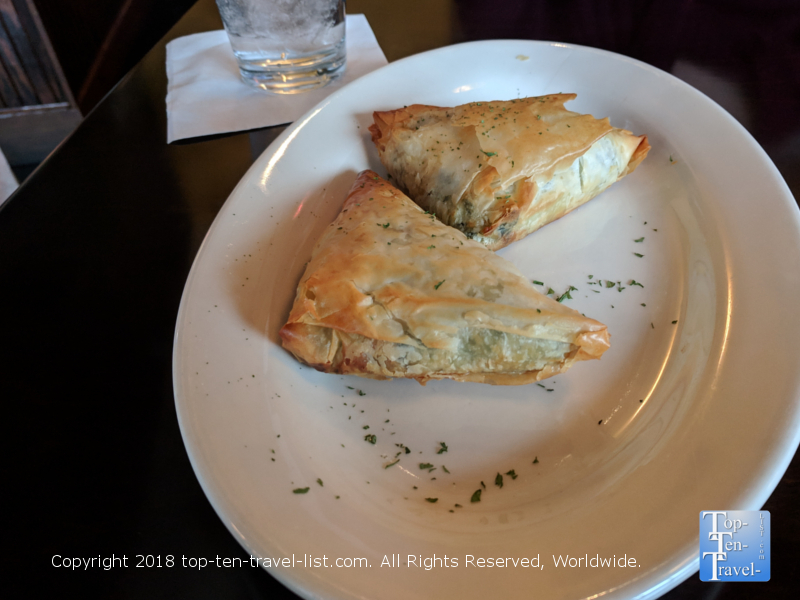 Greektown Grille – Delicious homemade Greek food in an attractive space – the Spanakopita and pitas are both amazing! Best french fries in town too! Like many bustling cities today, Greenville’s indie coffee scene continues to expand. 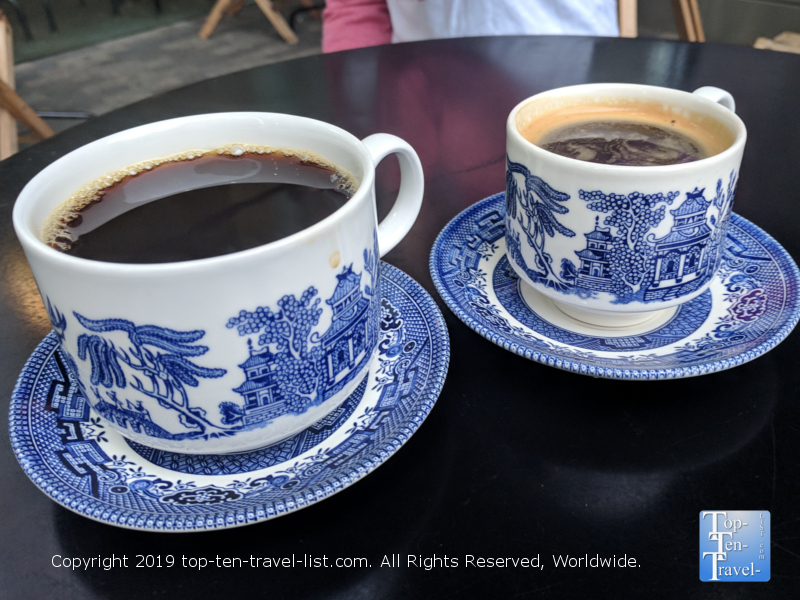 Tourists and locals alike appreciate the superior quality and local charm of these coffeehouses, as opposed to the common big chains. *Methodical -Highest quality beans in the area. 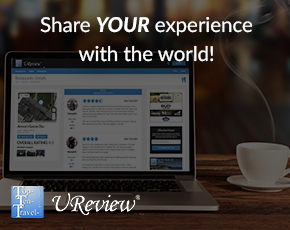 Has won numerous awards over the years. Beautiful 2 story layout and amazing handcrafted espresso drinks. 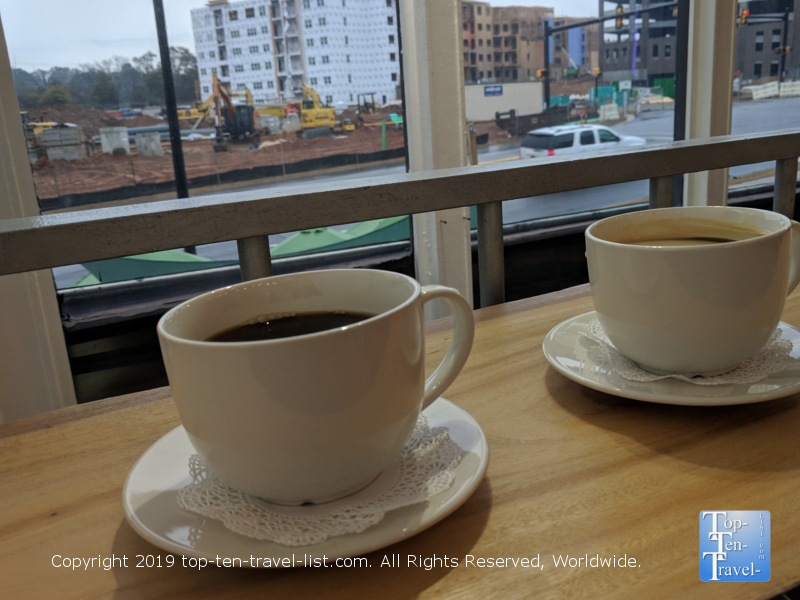 *101 Espresso – Located just outside of the downtown region, this one is typically less congested than the downtown shops. 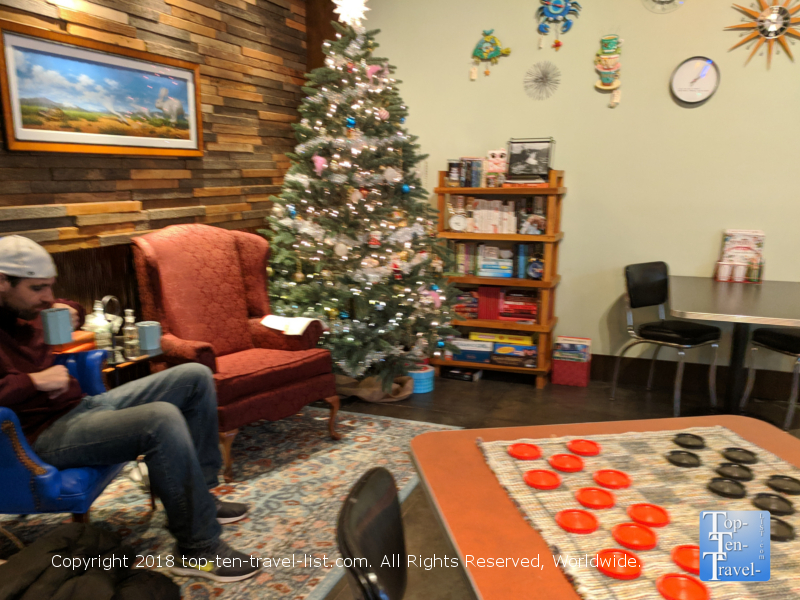 Service is super friendly, and the setting super relaxing. 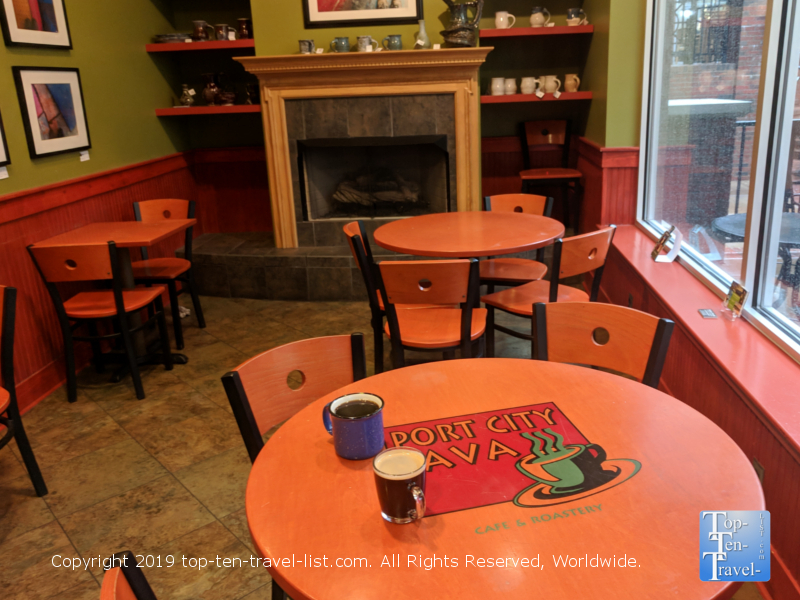 *Port City Java – Excellent coffee, organic options, one free refill! Cozy space with a fireplace. Lots of interesting mocha and latte options for those with a sweet tooth. 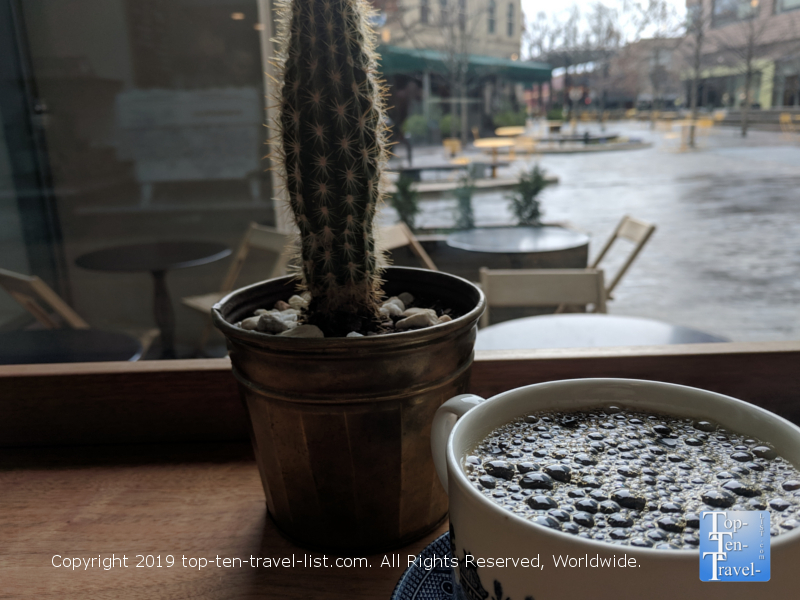 *Coyote Coffee Cafe – Great coffee and nice ambiance. On the way to numerous waterfalls in the Pickens county region. Stop here on the way to Twin Falls, Yellow Branch Falls, or Issaquena Falls. 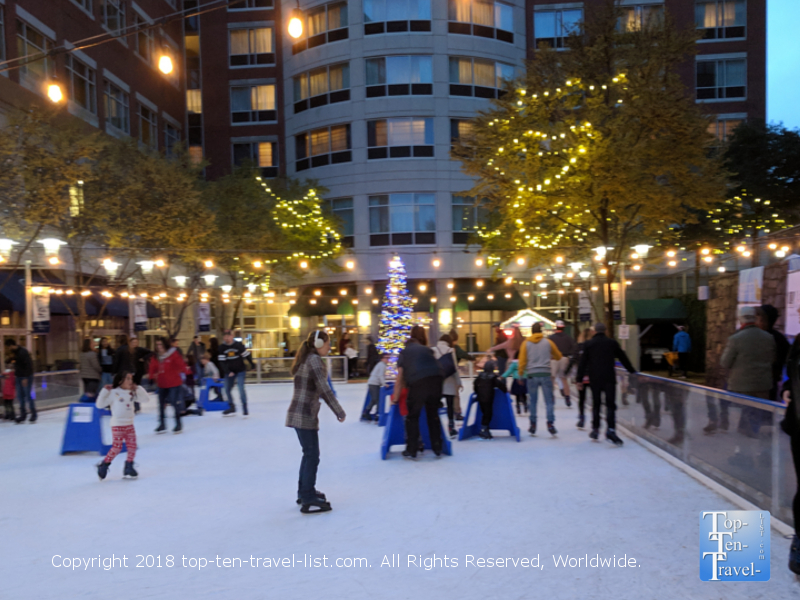 Ice skating is a great way to burn tons of calories, get into the holiday spirit, and feel youthful again. Ice on Main opens in early December, right in the center of bustling Main Street. 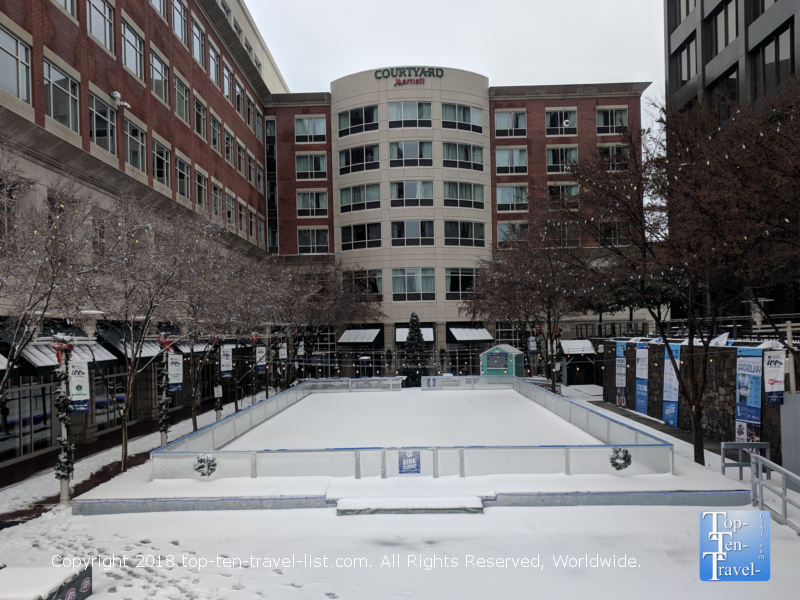 As downtown Greenville is home to the only real outdoor rink in South Carolina, it’s definitely worth a look for any winter enthusiasts visiting over the holiday season. Spartanburg’s Skating on the Square is also quite popular, although Greenville has the nicer rink. If indoor skating is more your thing, check out Skating on the Big Ice, an event held on various weekends in January and February at the Bon Secours Wellness Center. 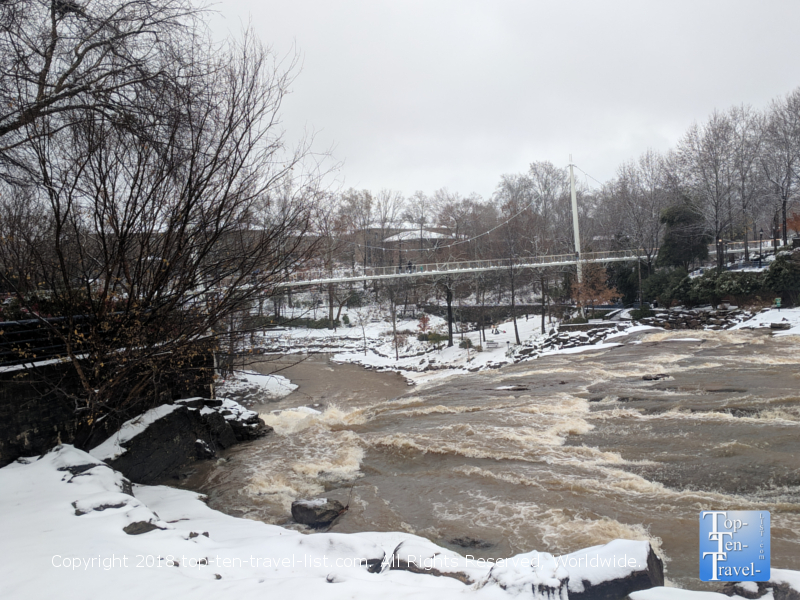 Winter is a great time to enjoy Greenville’s number one attraction, Falls Park on the Reedy. 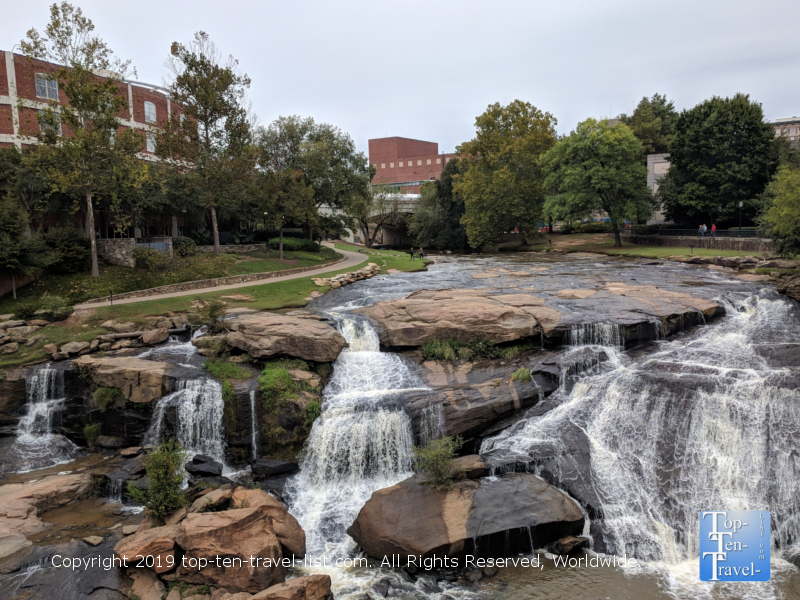 Home to a pedestrian suspension bridge, quaint nature trails, a beautiful waterfall, and pretty landscaped gardens, this park is considered the oasis of Greenville. 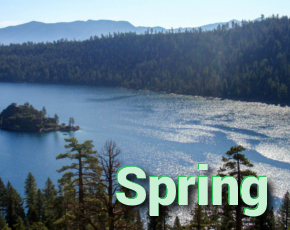 Due to the pretty natural setting, this park draws big crowds, and thus, is more tranquil during the slower winter months. While winter temps are often quite cold (just bundle up and grab a hot cocoa! ), crowds are basically non existent so you will basically get the entire space to yourself! Afterwards, treat yourself to a nice lunch at Paserelle, a French bistro which was recently ranked as one of the most romantic restaurants in the world. A number of interesting shops line downtown Greenville, including mainstream retailers as well as unique boutique shops. From high end designer shops, to gourmet food specialties, to a gem shop where you can hunt for your own treasures via flume mining, there are more than enough shops to keep you busy on a cold day. 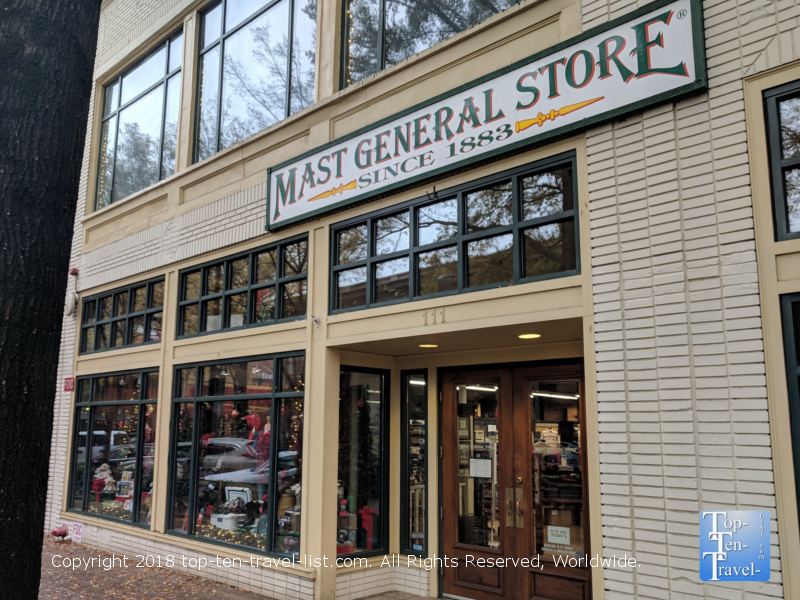 *Mast General Store – Old-fashioned shop with an old time candy counter, nostalgic toys and games, outdoor gear, holiday gifts, books, southern style foods, and much more. *Poppington’s Gourmet – Delicious homemade popcorn in a variety of interesting flavors. 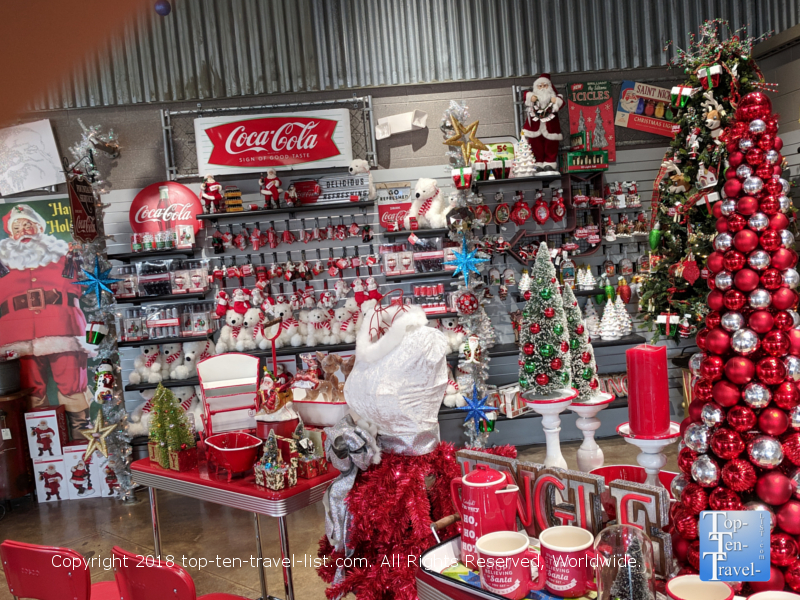 Lots of cute gift sets and knick knacks. *CR Tea Company – Specializing in over a hundred different loose leaf tea combinations, in green, black, and herbal based blends. Enjoy a cup of tea in the cozy setting or purchase your own bag to brew at home. The Pumpkin Cream, Strawberry Fields, and Lavender Limoncello are great selections. 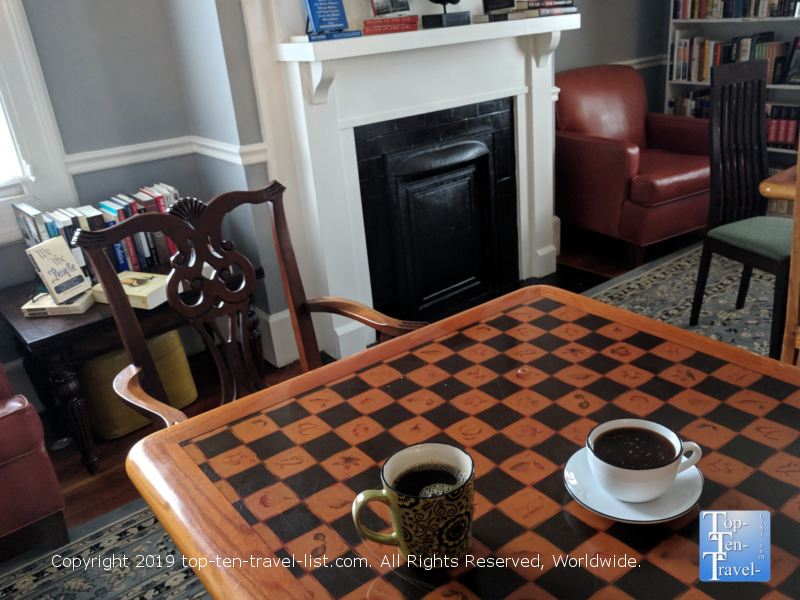 *Joe’s Place – This cozy local used/new bookstore also serves coffee and wine. Lots of cozy places to browse through books while enjoying a warm drink. *Oil & Vinegar – Specialty oils and vinegar, plus tons of great gift sets. 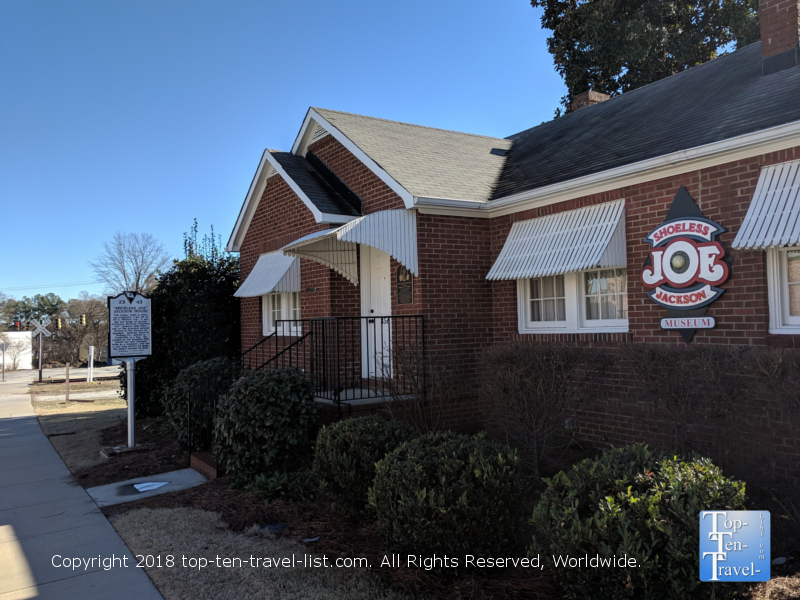 *Antique shops – There are numerous antique shops lining the tiny town of Travelers Rest (just north of Greenville) if you love hunting for unique treasures. Rock House Antiques is a popular choice for vintage hunters in the Greenville area. 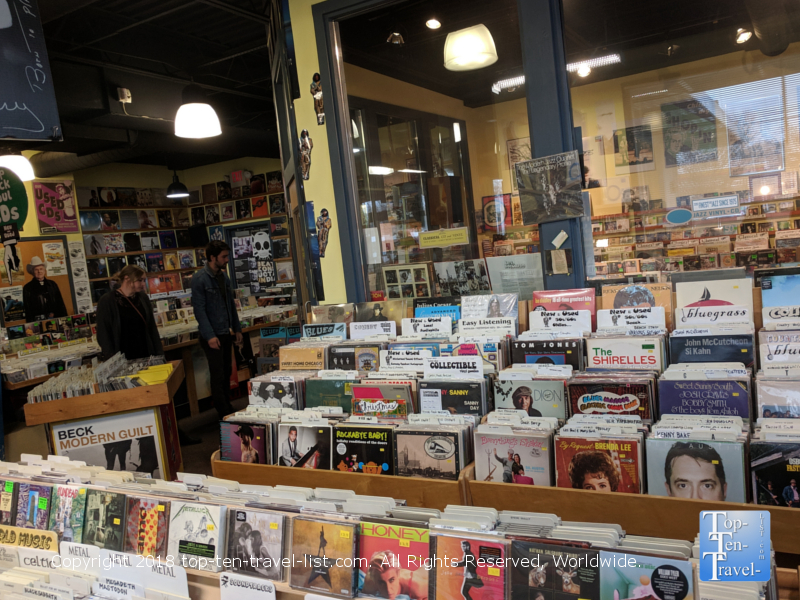 *Horizon records – Tons of new and used records, plus DVD’s and Blu Rays. Huge clearance section of records for just a buck. Located just outside of downtown Greenville. The Upstate SC region is loaded with amazing waterfalls. Access to many of these require a lengthy trek, while others are conveniently located right off the highway. 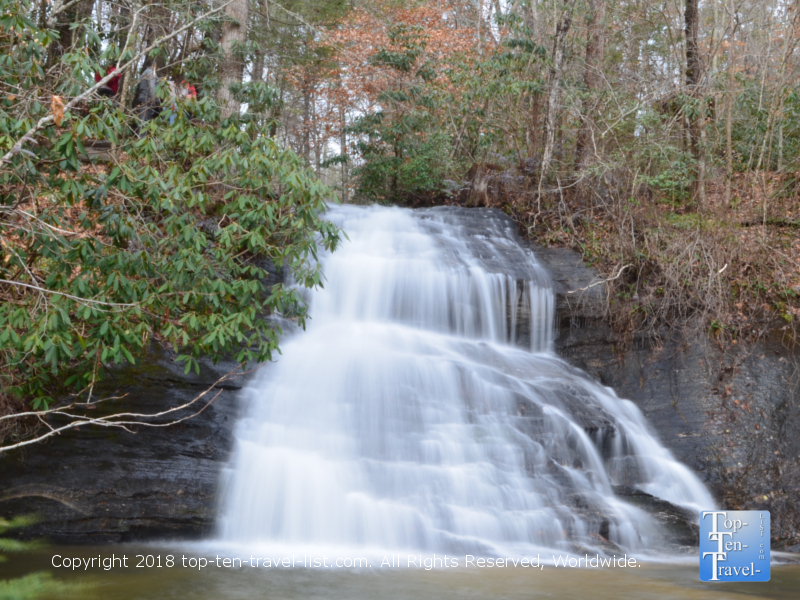 Wildcat Branch falls is a roadside wonder conveniently located just 20 minutes north of Greenville. If you are up for an invigorating winter hike, there is a moderate 1 mile hike to another gorgeous waterfall. 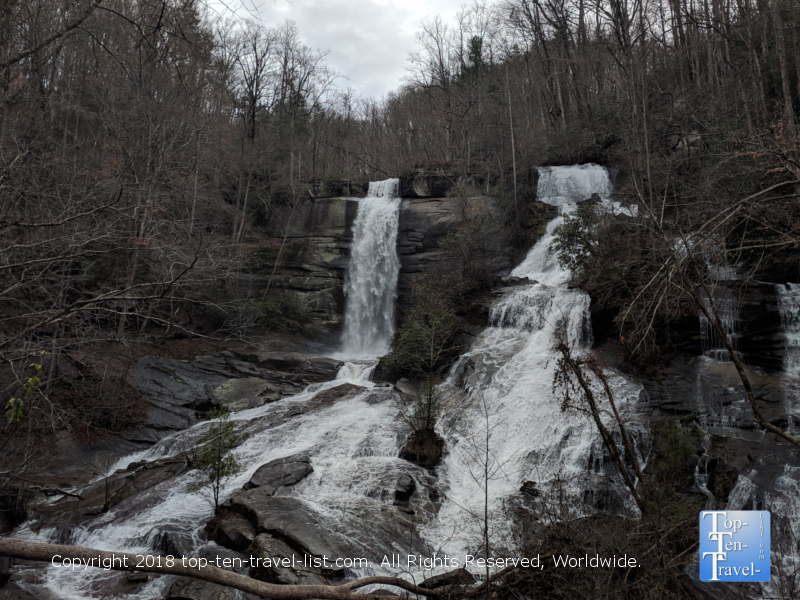 Twin Falls – This beautiful set of waterfalls is located in Pickens County and requires a simple 10 minute hike – not a bad trade off for such a wonderful view! Issaquena Falls – A quick 5 minute stroll leads you to an observation deck of this beauty. Winter is a great time to cozy up inside with a great play, symphony production, or special event. Fortunately, there are plenty of interesting events and special holiday extravaganzas this time of year. The Peace Center, the Bon Secours Wellness Arena, and the Greenville Little Theater always offer an interesting lineup of events. 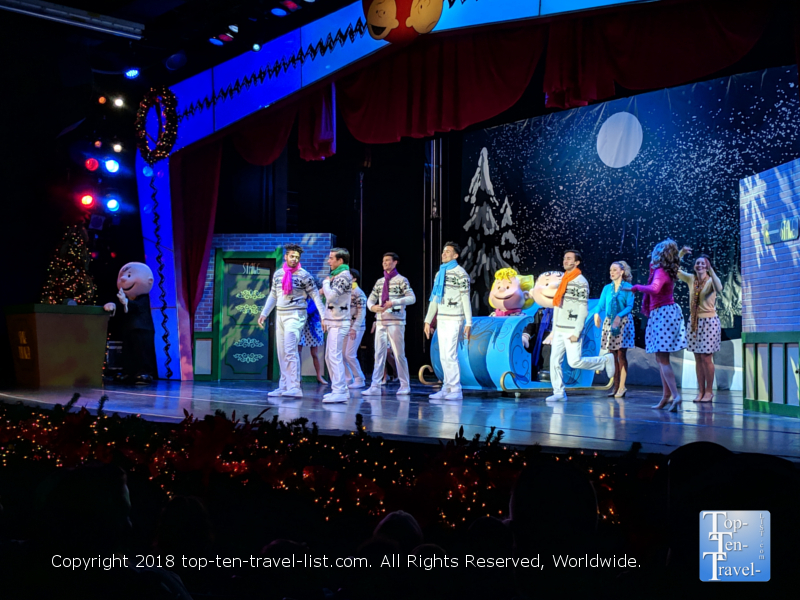 Be on the lookout for special holiday productions from November-January. The Omni Park Grove resort in Asheville, NC transforms into a gorgeous winter wonderland each December. 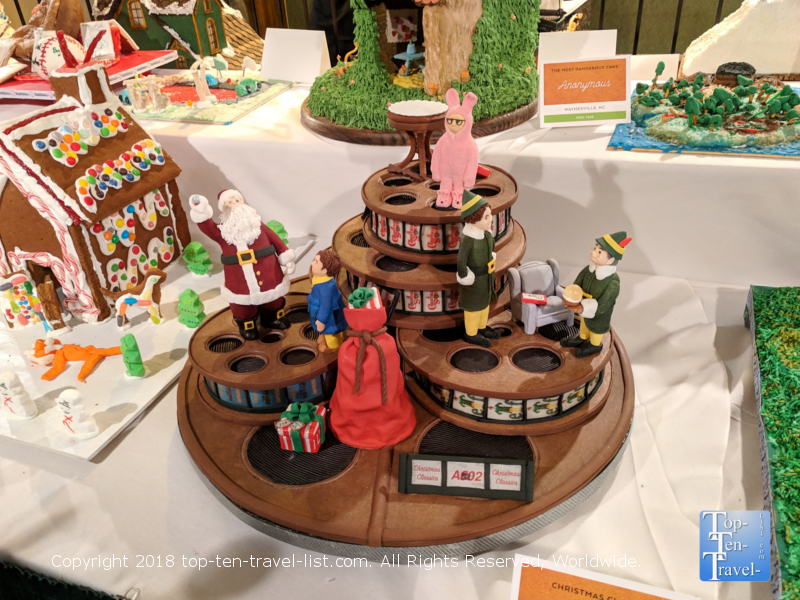 Home to the prestigious National Gingerbread Competition and decked out in festive Christmas decor, this is the place to go in the Carolinas for an over-the-top Christmas celebration. 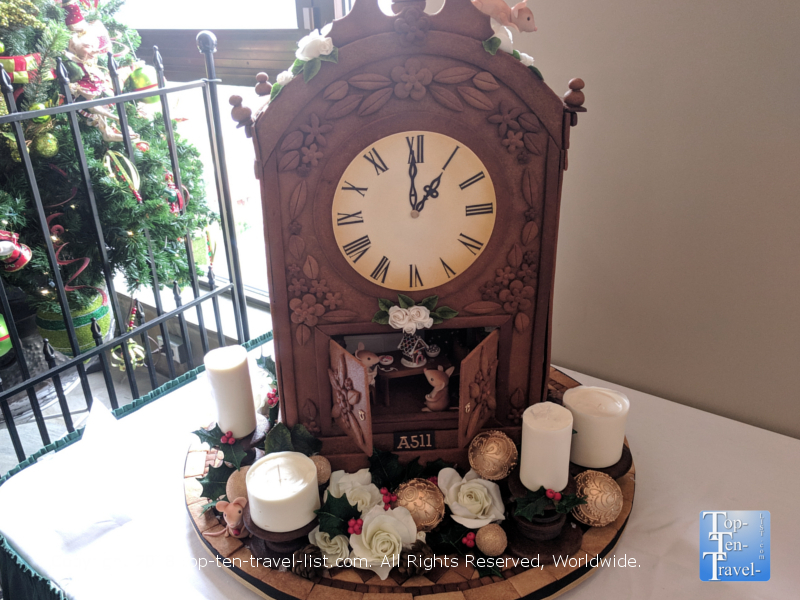 The Gingerbread competition features hundreds of elaborate, totally edible, and totally creative gingerbread houses which are festively displayed throughout the property. 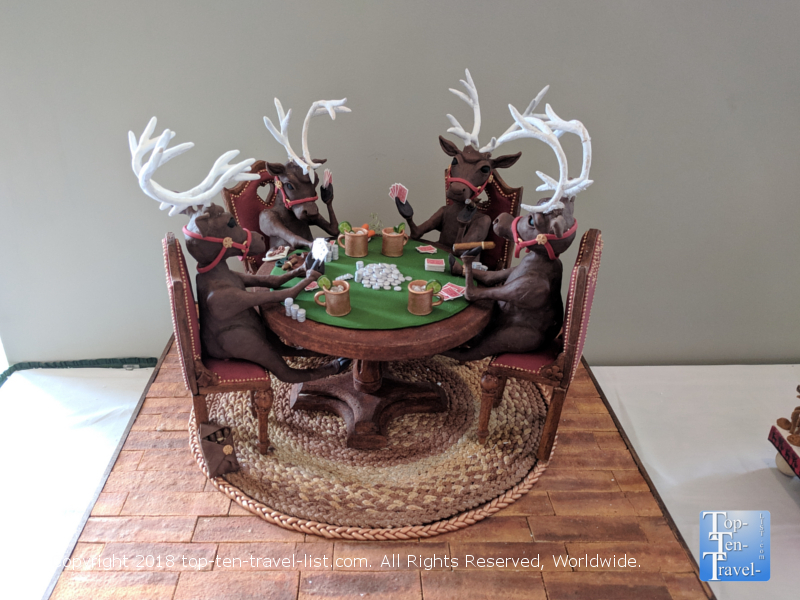 2018 winning creations featured everything, from a monopoly board game, to reindeers playing poker, to an old-fashioned Grandfather clock. 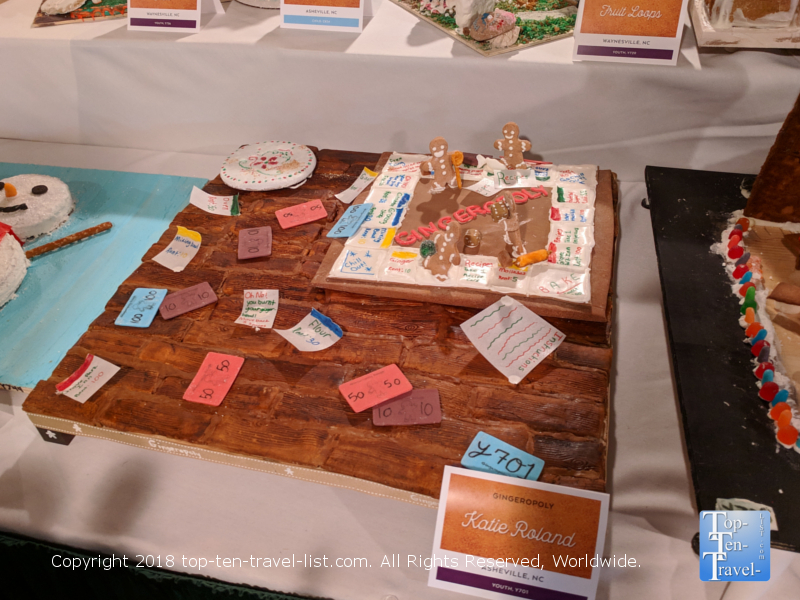 This “A Christmas Story” creation was my favorite gingerbread display this year. Be sure to treat yourself to a salted hot cocoa in front of the massive 14 foot stone fireplace in the lobby (it has been rated one of the best in the world!). 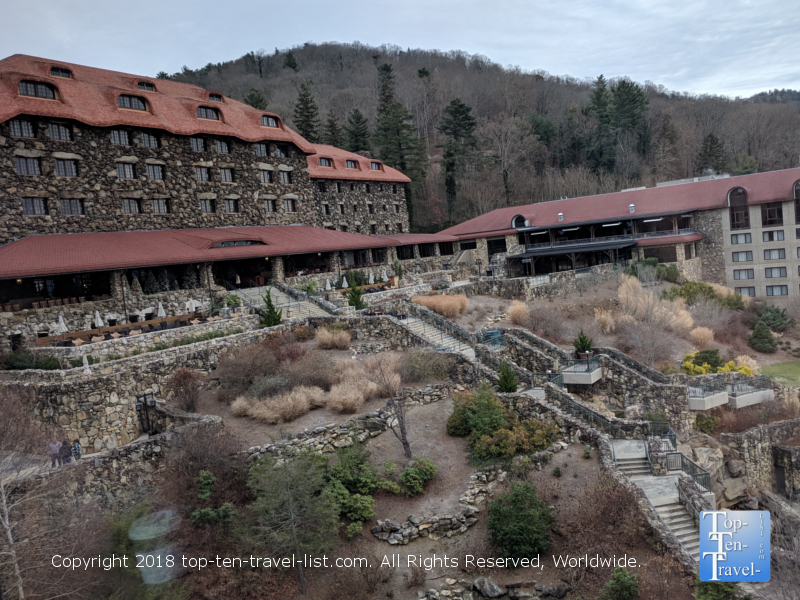 And, you really should plan for brunch at the Blue Ridge Artisanal buffet, featuring an elaborate lineup of breakfast fare plus amazing views of the Blue Ridge mountains. Carowinds is a theme park which sits on the border of North and South Carolina. 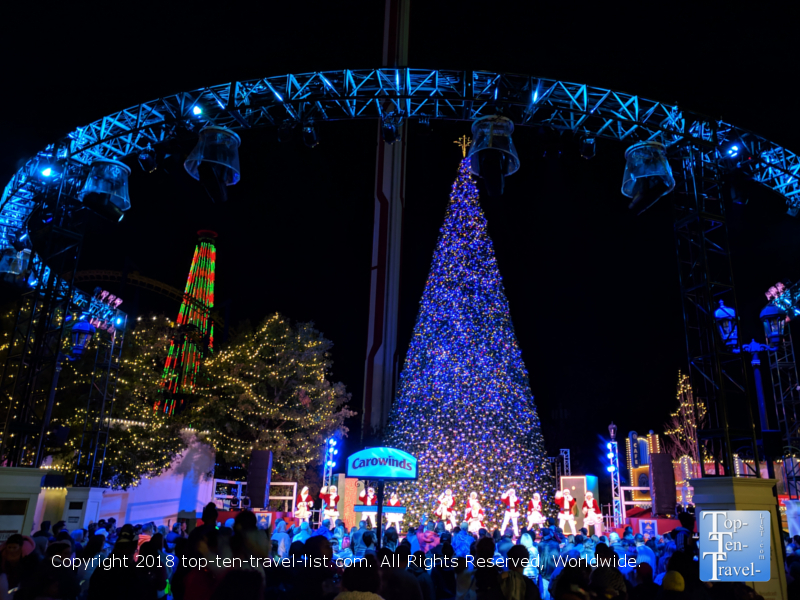 During the holiday season, they put on a spectacular Christmas extravaganza. 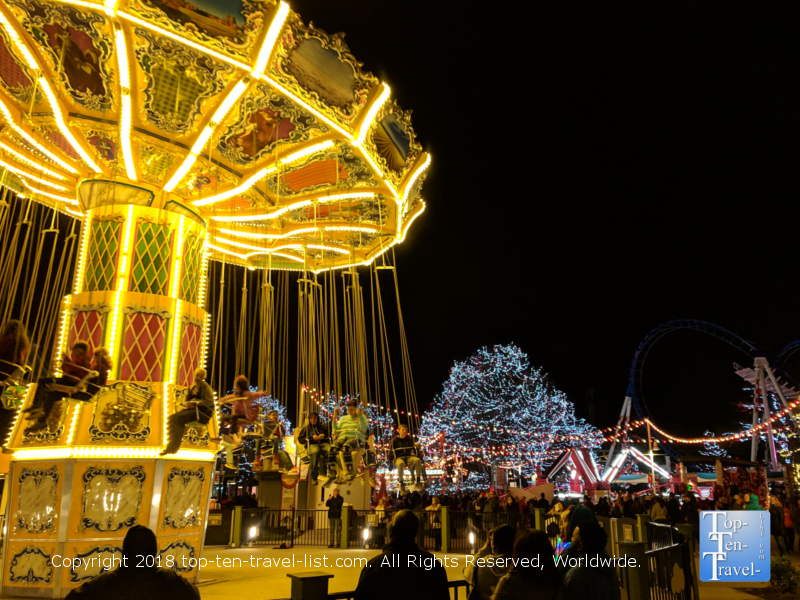 From themed shows, to live holiday dance shows in front of a giant Christmas tree, to holiday shops and themed sweet treats, this park is transformed into the ultimate winter wonderland. As an added bonus, many of the rides are still open during the event. This is a great day trip for anyone staying in Greenville as the drive is just under 2 hours. 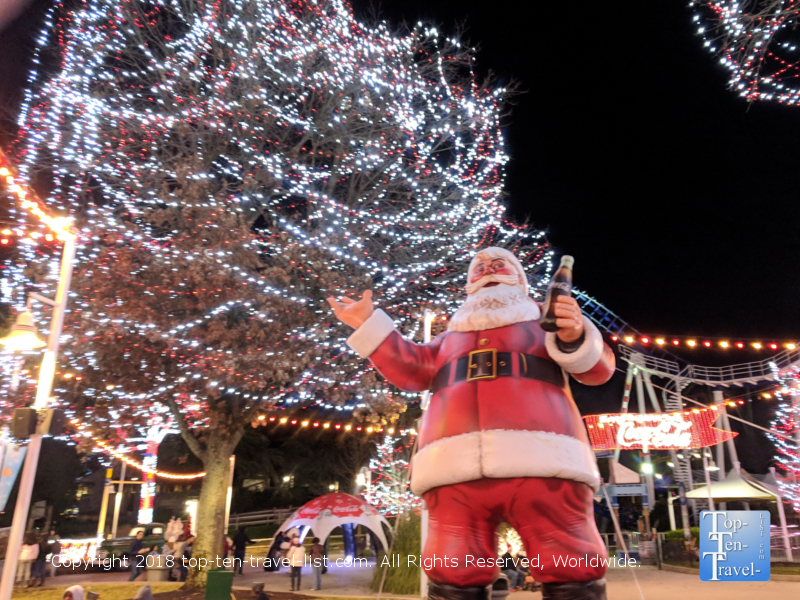 Featuring 4 million lights, special shows, special holiday events, and an ice rink, it’s easily the best Christmas event in the Upstate, and thus, definitely worthy of the trek.